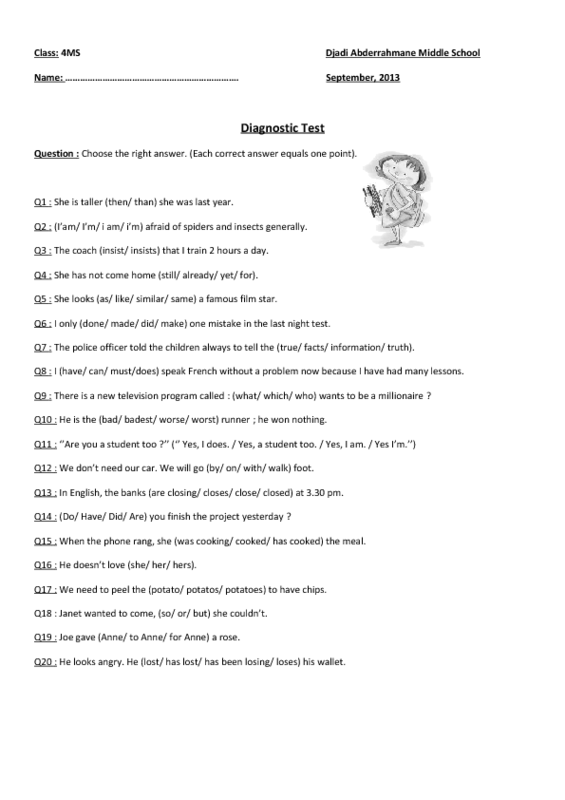 It's a beginning diagnostic test of the school year for the elementry students. 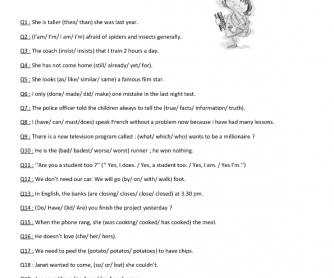 It's a general and complete test that lets them have a general revision of three years English learning. It's comprises grammar, vocabulary and spelling.